Produced by Novomatic, who are one of the biggest casino slots makers in the world, this Unicorn game might not actually be familiar with players in the US. Players in Europe will recognise the style immediately though, because these Novomatic games are so popular there, as well as in Latin America and Australasia. Long gone are the days of childhood innocence when we believed in Unicorns and fairies or stayed up at night, in a hope of seeing Santa… The age of innocence is lost, but Novomatic attempted to bring back some of the magic in a nostalgic 9 lines and 5 reels release called Unicorn Magic. Together with the Unicorn, the fantasy theme is enriched with some other fairytale creatures as well, which most of us will remember from popular bedtime stories or even Lord of the Rings saga – Talking Trees, for example. Other icons include Griffon, Fairy Queen, Dwarfs, Mushrooms and the White Castle. Bonus feature is activated when at least three of the Talking Trees land on the reels, activating 15 extra games. Paying potential is massive during the bonus rounds, as every combination is worth tree times more. If the Unicorn Wild symbol completes the winning combination, the amount won will be doubled and, for a combo of five Unicorns, the payout will reach 900,000 coins – or three times that if the Unicorns are collected during the Free Games. For the optimal results, Unicorn Magic is the kind of a pokie that requires high bets, otherwise the slot will simply not reach its full potential. So, if you are a player who’s not afraid of some high rolls every once in a while and who is on a look out for a light themed fruit machine which can offer some heavy weight payouts, Unicorn Magic definitely fits the profile. The Unicorn Magic slot game is pretty typical of classic Novomatic. 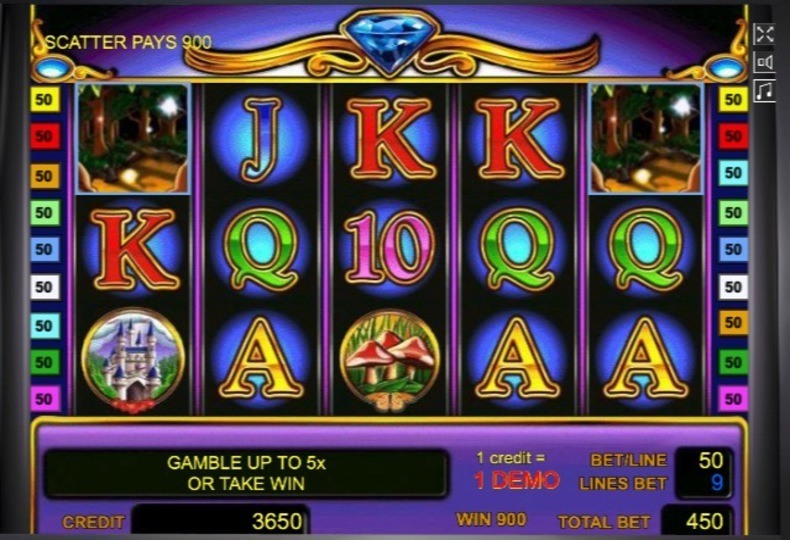 It is a basic 5 reel game, with a bonus that can really pay out big. The free spin bonus provides 15 free spins at 3x value for each win and can re-trigger.